A labyrinth of excellent, tight singletrack. Brighton is a city encircled, by the sea to the south, and the rolling hills of the Downs to the north, east and west. 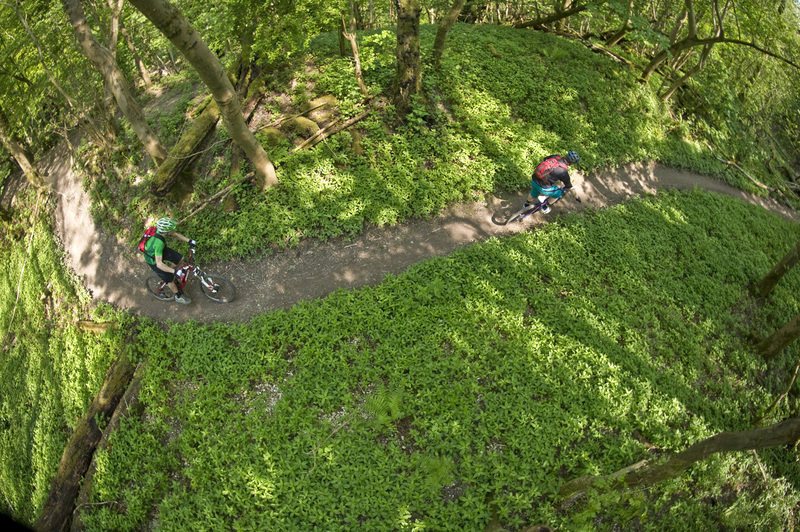 Hundreds of miles of bridleway and trail can be accessed right from the heart of the city, including Stanmer Park, which hides a labyrinth of excellent, tight singletrack.